You love Build-A-Bear Workshop; now you can create your own Build-A-Bear Workshop bears to use on scrapbooks, birthday cards, party invitations, and more! Just like you can personalize a plush Build-A-Bear teddy bear, you can customize and personalize your die-cut bear using the colors and materials you want. 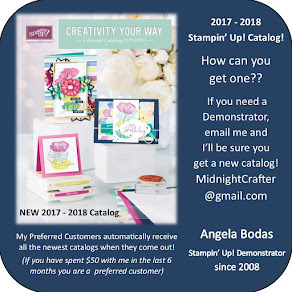 Use Stampin’ Up!’s exclusive Bear Bigz die to create your basic bear, and then let your imagination run free! Michelles Rubber Room - Michelle used adhesive magnet sheets & Stampin' Up! 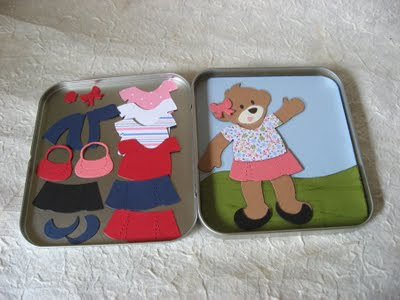 cardstocks and designer papers to create dress-up Bears and their accessories, then added adorable backgrounds for playtime, and collected everything into metal DVD tins! Really a clever gift! My Life's Art shows a sample from Convention on the Build-a-Bear bags made using the die cuts on fabric and fusing it to a canvas bag! Sweet! 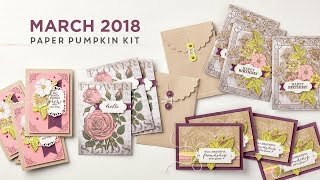 These dies are great because there are so many uses for them - the Sizzix Big Shot dies can actually cut through 50+ types of material!! Tin or aluminum cut outs would make some garden Beary beautiful wind chimes or garden markers, fun walk-way greeters for the Halloween or Christmas Holidays with the adorable costumes! make great wall art for your little ones room using vinyl sheets -- at a fraction of the cost for custom decals! You could decorate the walls, a dresser, a coat rack, toy boxes, bookshelves -- all coordinated, and made by hand with love! Think of the savings if you re-purpose some furniture and give it a whole new spin with these cute Bears! static-cling vinyl would make for some great re-usable window decorations! Holiday Cheer! These Bears make great accessories for favors, gifts, scrapbooks and frames, and home decor. And have you tried out the Big Shot - it is EASY to use! Like What You See? Why don't you try out my Big Shot Club!